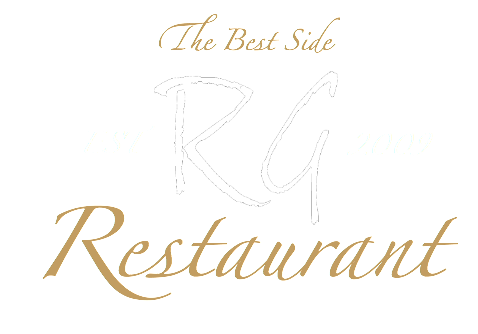 The Redgate Inn and Best Side restaurant is Mansfield's best kept secret. The team have worked hard to create a warm, friendly and welcoming atmosphere, with a bar that offers the very best beers, ales and spirits in town, some of which you simply won't find anywhere else. Showcasing all the latest and live sky sports, bt sports, racing uk and at the races you will find everything you are looking for at the Red Gate Inn. Book your table at the Best Side restaurant and sample the best food that Mansfield has to offer. We have menus for lunch and evening dining that changes with the seasons as well as a selection of daily specials. We believe the first bite is with the eye, so we're used to hearing the odd gasp when we bring our beautifully-presented food out from the kitchen. And when you take your second bite, we promise that your taste buds will be just as impressed. Why not come and visit us in the tap side and sample something from our delicious bar snacks menu. From our famous fish bowl to a simple but scrumptious chip cob there is something for everyone. With the warm welcoming atmosphere of the Red Gate Inn Tap Side you will feel right at home whilst enjoying some of your pub food favourites and enjoying a pint of the very best ale in town. Visited Sunday 21st August for the two course Sunday lunch. Food was absolutely amazing. Highly recommend a visit. Will definitely be returning to try more of the menu. Had a fantastic family party held at The Redgate, fabulous food and service !!!! I would definitely recommend ***** 5 star and more !! !